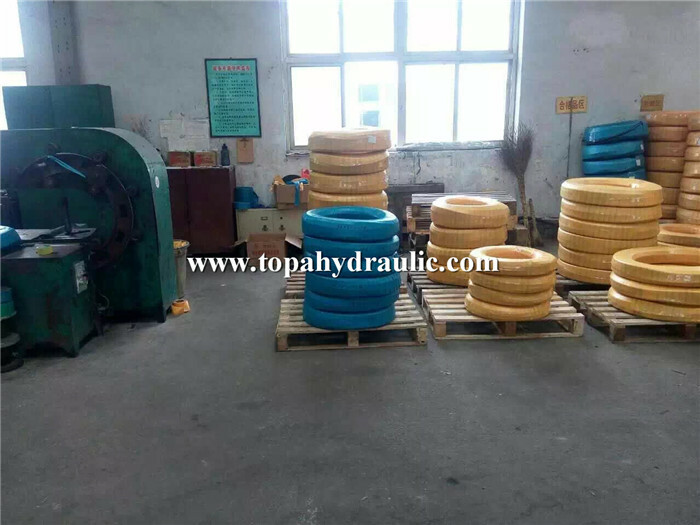 We focus on producing steel wire braid hose, spiral hose, brake hose, water hose, refueling pipes, sand blasting hoses and a series of high and low pressure rubber hoses and assemblies, and good at developing various special purpose hydraulic hose accessories for users. 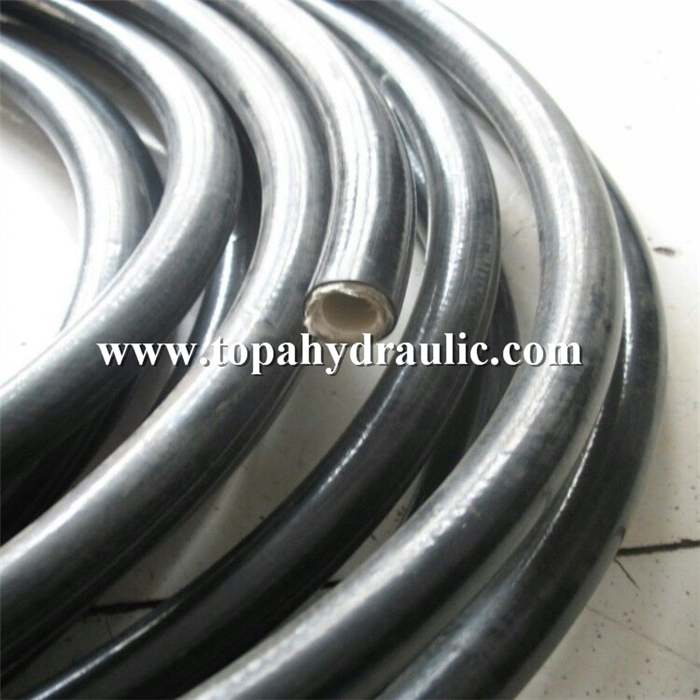 Hydraulic hose is made of steel wire. 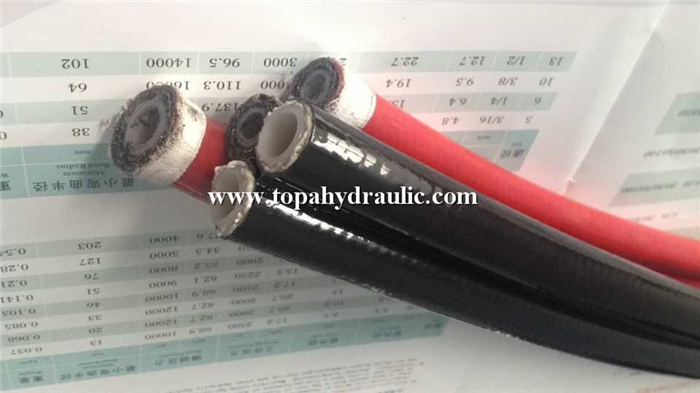 Connect all kinds of hydraulic components in the hydraulic system to ensure the circulation of liquid and the energy of the liquid. 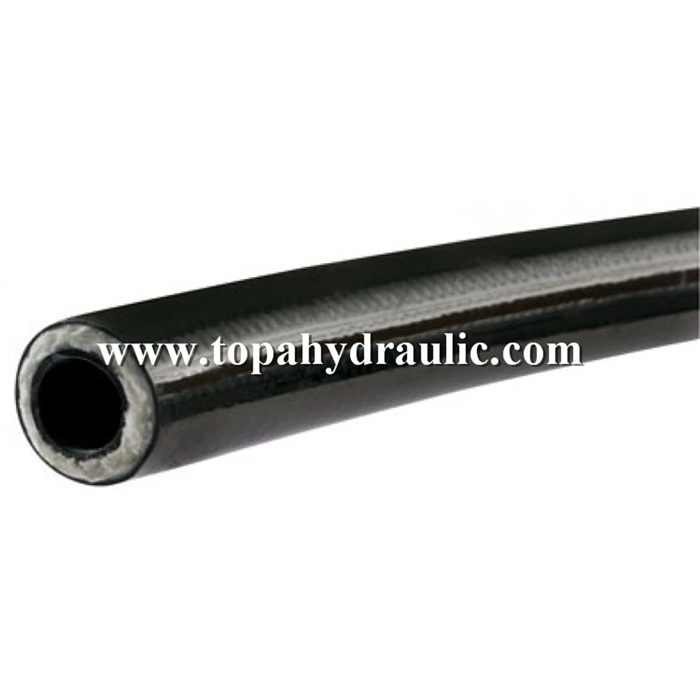 Joint and hose connection form is divided into the buckle and detachzble, connection with the pipeline syetem is divided into a hose fitting, high pressure hose length is not limited, as per your request. 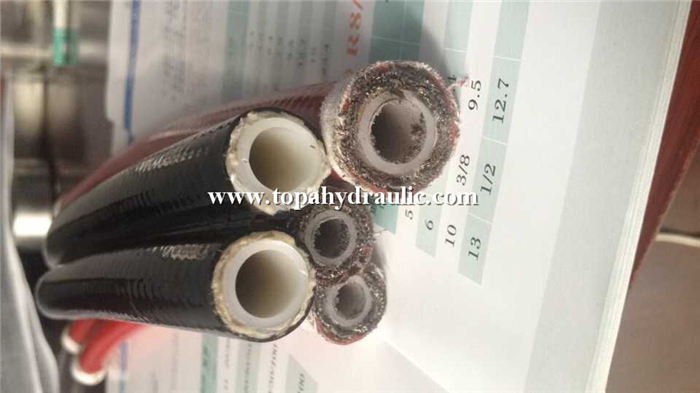 Application: Automobile, Engineering Machinery, Lathe, Agriculture Machine, Mining, Spurting the Oil Paint, Avigation&Space fight, Cooling and other Hydraulic Control System. 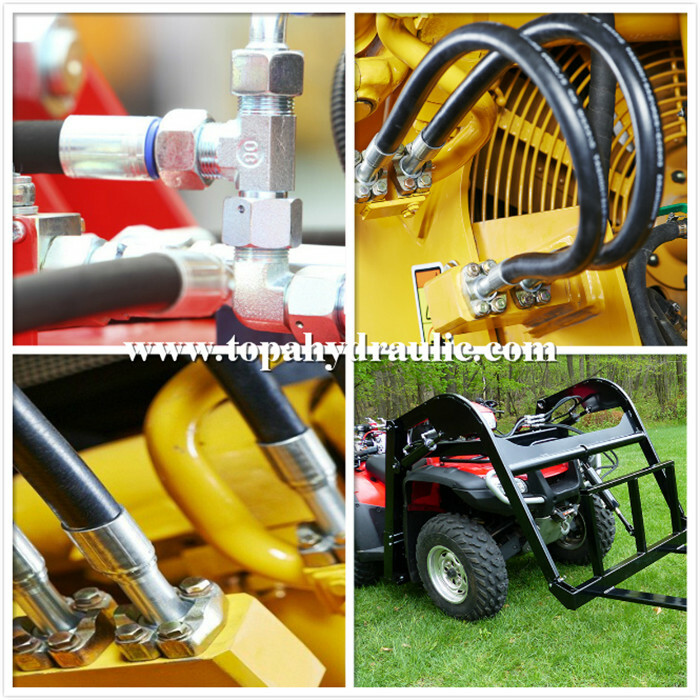 After finishing hydraulic hose accessories, we will pack the hose. In general, the packing will use woven bag and plastic film. 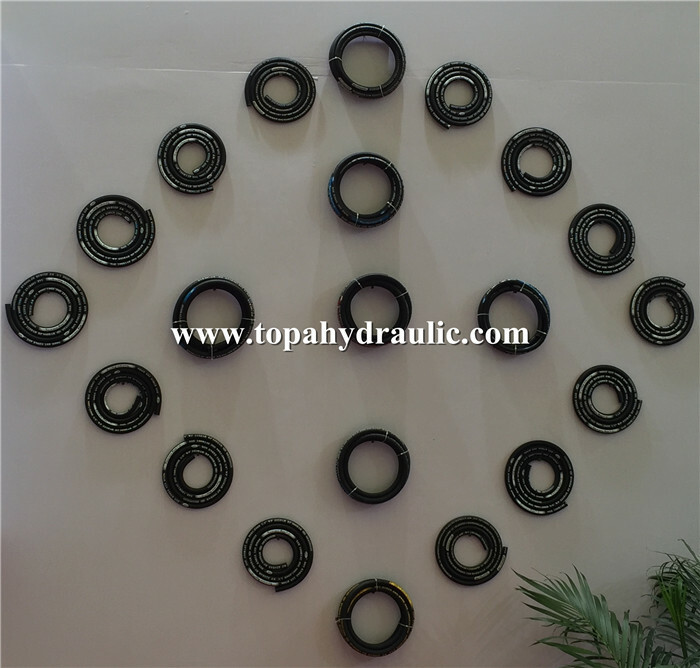 Special packing is available according to customers' requirements. 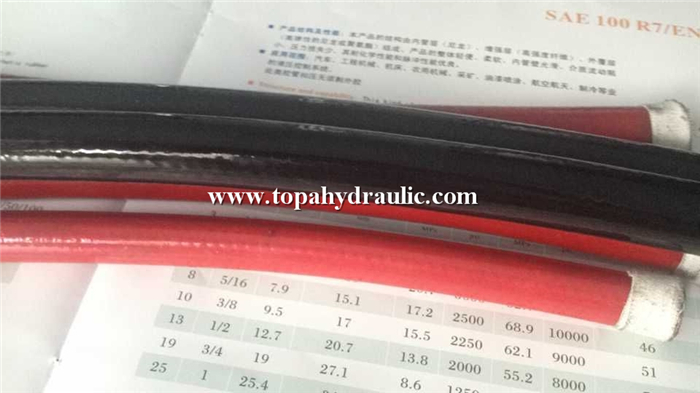 Hydraulic hose accessories used for mine hydraulic support, oil field development, engineering building, and hoisting and conveying machinery, metallurgy forging, mining machinery, shipping, injection machinery, agricultural machinery, and various types of machine tools. 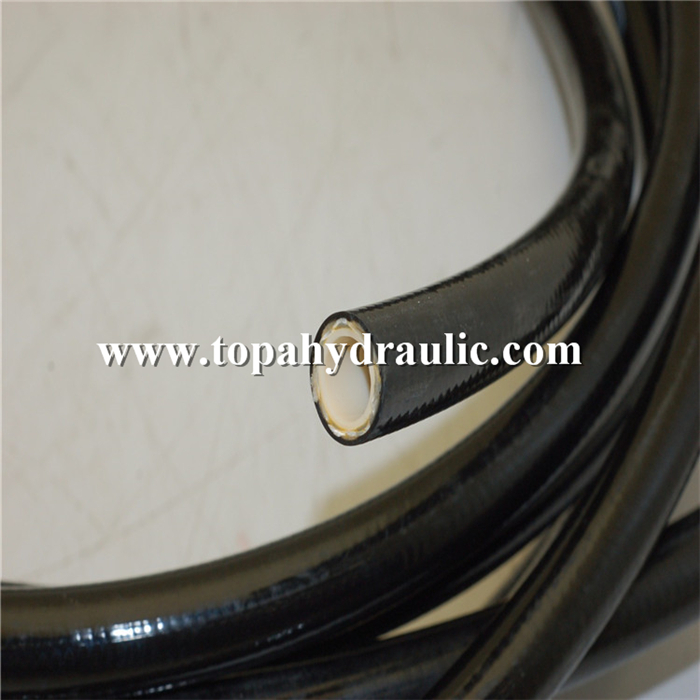 Our hydraulic hose accessories are produced strictly accordance with national standard. 2.Reinforcement layer is made from knitting (or twining) polyester thread which is with high-strength. 8.Sample and trial order are available. Q1:Are your company a manufacturer or trading company? A: We are manufacturing company. Q2:Can your products be customized? 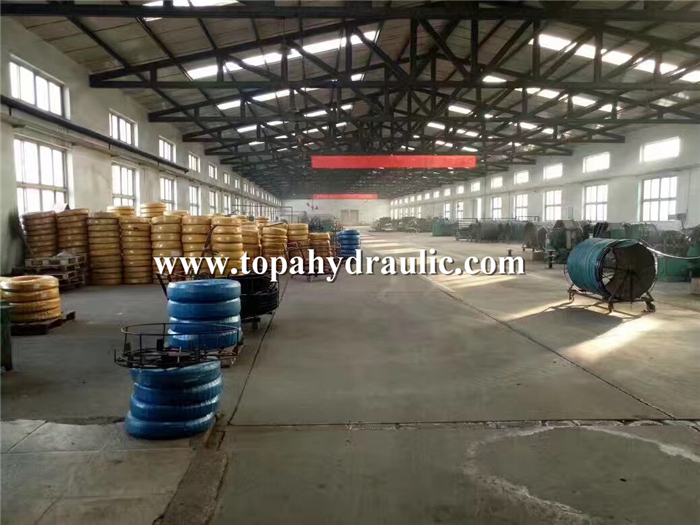 A: Sure, we can provide the customized design and customized production for hose, hose assembly and hydraulic fittings as your requirements. Q3:Can I get the sample? 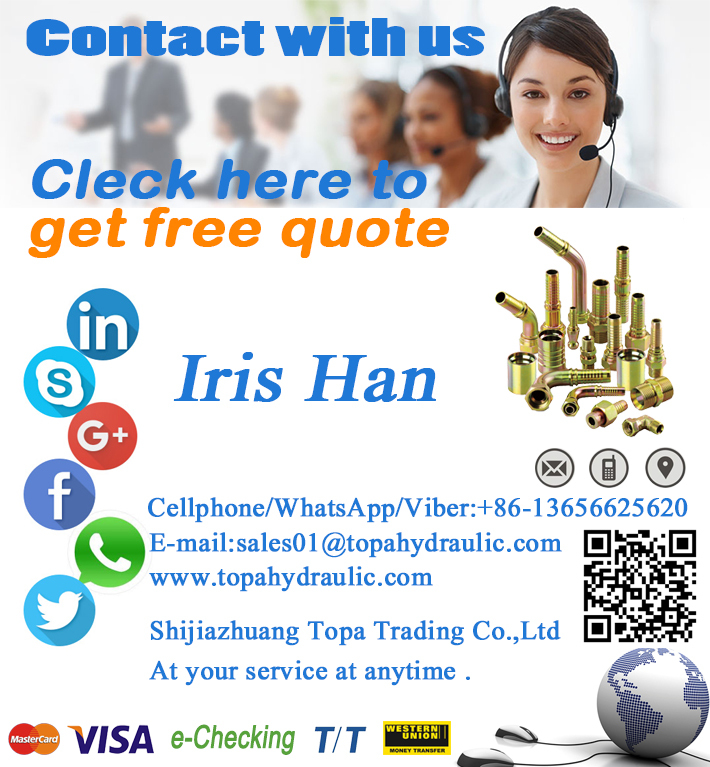 A: Yes, we can provide small quantity of samples for your confirmation. Q4:What is your standard packing? Q5: what kind of certificates you have ? A: We have ISO9001 certificate for quality assurance system. We also can cooperate with various certification agencies to get certain certificates when you require. Q6: What is your MOQ ? A: it could be less 100 meters, any quantity you require. Q7: How long is the production lead time ? A: It is usually 5-15 days, it also deponds on your order quantity and type.